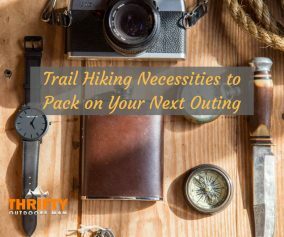 Leave those dry, dehydrated camping meals at home! When you have an excellent camp stove, there is no reason to go hungry. 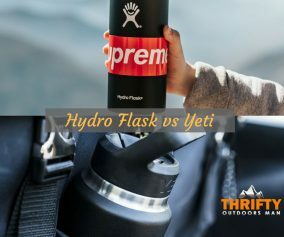 One of the more popular manufacturers of camping stoves would be Jetboil; and two models by the distributor are held in high regard: the Flash and the Zip. Though these two stoves have the same use and look more or less the same on first glance, both also have a fair share of differences. When it comes to the size differences between the Jetboil Flash and Zip, to the naked eye, it is quite subtle. The Jetboil Zip is a minimalist design that caters to the backpacker in all of us and only holds about 0.8 liters of fluid. If you try to boil up enough warm water for two people, you can expect there to be some boil over issues. On the other hand, the Jetboil Flash is best made for serving a group. At 1 liter, the Flash holds much more fluid, and you don't have to worry about encountering overflow problems. Both products look the same, as mentioned earlier. The two share the same drink lids, measuring cups, fuel compatibility limits and canister stabilizers. The Zip does feature measuring lines inside the container, but that is simply to save your from overflow when boiling. The greatest difference of these two camping stoves has to do with ignition and how well said ignition systems actually work. The Jetboil Zip is much more simple: it only needs a match. Naturally, the minimalist will find this reasonable. Someone who doesn't want to have to remember matches might find this inconceivable. And if you're stuck in a windy environment, there will be no way to keep the Zip lit. But when talking about functionality, the heat regulation valves can't be overlooked. Neither the Flash nor the Zip have very effective methods for controlling the internal temperature of the container. That doesn't mean the heat regulators are the same. The Jetboil Flash is reported to boil within 2 to 2.5 minutes, and the Jetboil Zip can boil water within 2.5 to 3 minutes. The time difference is often attributed to another feature included on the Flash camping stove—the color changing indicator. Both stoves, though, are much faster than other models on the market. The inclusion of FluxRing technology and an insulated container systems means that 16 oz (0.47 L) of water can be transformed into tea within minutes. The winner: Jetboil Flash. When you are searching for a reliable cooking system for hiking, the Jetboil Flash is the bargain. 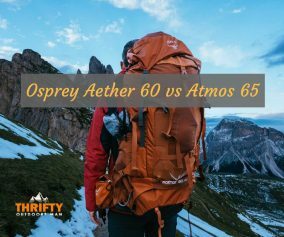 The camping stove is not much more than the minimalist model, nor does the extra 3.5 ounces really matter when you think about the increase functionality, safety, and ease of use. You also have to consider that the push-button ignition may fail in the future. 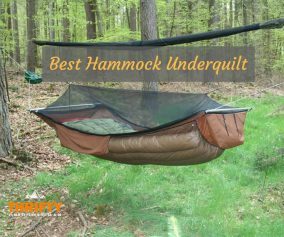 That said, solo backpackers will find the durability of the Zip to be wonderful -- and so the end result truly comes down to how many you’re camping with and if you want the extra features! Both stoves are excellent choices, no matter which one you decide on. 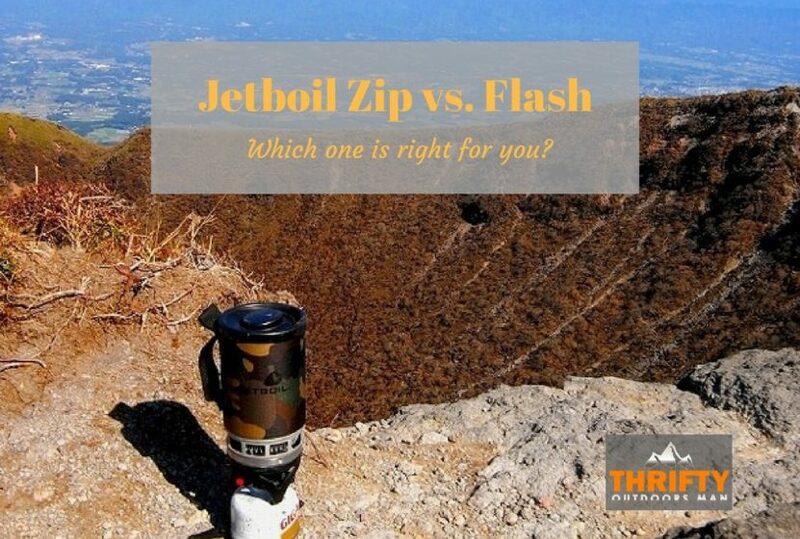 » Hiking » Jetboil Zip vs Flash: Which one is right for you?